The board of the Reserve Bank of India (RBI) on Monday agreed to ease liquidity for the financial sector and increase credit to small businesses, two sources present at the meeting said. The move comes in response to pressure from Prime Minister Narendra Modi's government which faces a general election by next May and is concerned that low farm prices and difficulties small businesses face in borrowing, may hurt its prospects with voters. "The meeting happened in a very cordial environment. Most of the issues were resolved in an amicable manner," a board member, who attended the meeting, told Reuters. 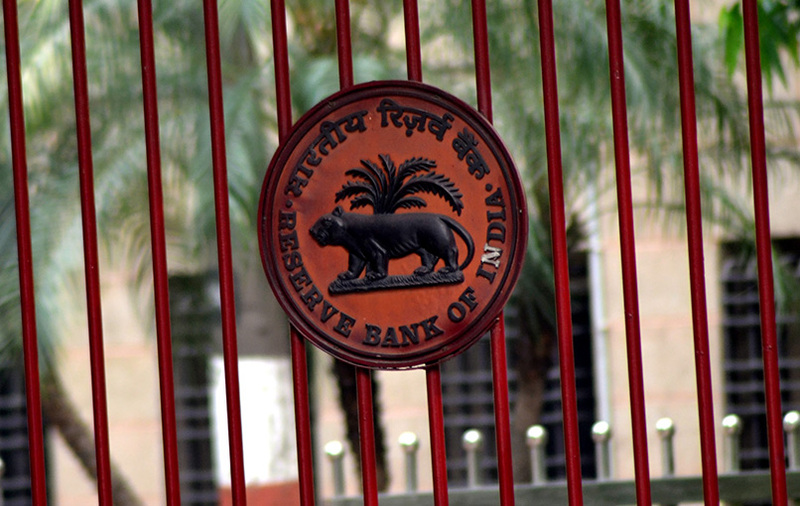 "A panel will be formed to work out a framework to determine the reserves requirements of the RBI and transfer surplus funds to the government," the board member said. A litany of demands from top finance ministry officials prompted warnings from RBI Deputy Governor Viral Acharya last month that undermining central bank independence could be "catastrophic," triggering a public feud between the bank and the government.